RALEIGH, North Carolina -- A Raleigh police officer who was shot multiple times Wednesday night is out of surgery. According to records, Officer C.D. 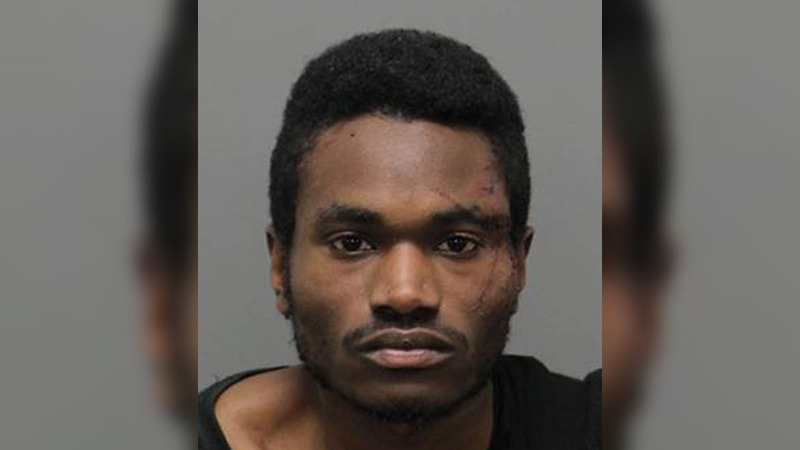 Ainsworth, with the Southwest District, was investigating a stolen vehicle call around 8:30 p.m. at an apartment complex on Western Boulevard when the shooting occurred. 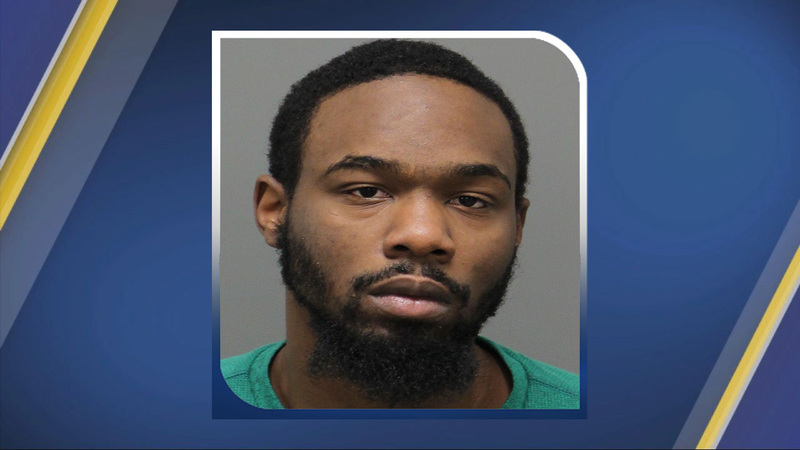 Raleigh Police Department identified the following two suspects as being responsible in the shooting of Ainsworth: Cedric Kearney, 24, and Antonio Fletcher, 21. According to arrest warrants, Kearney conspired with 22-year-old Sherry Richmond, of Rougemont, to commit the armed robbery. Police said they stole $16,000 worth of goods including a vehicle. 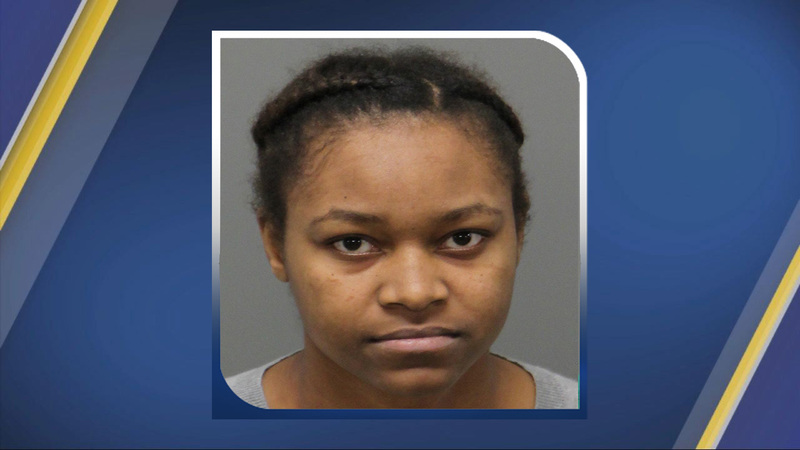 Officials said Richmond was present for the shooting of Ainsworth; however, she has not been charged with the incident. Police said she resisted arrest. She has been charged with robbery with a dangerous weapon and conspiracy to commit robbery with a dangerous weapon. Warrants state Fletcher stole a $500 handgun. The last Raleigh officer shot and killed in the line of duty was 22 years ago. 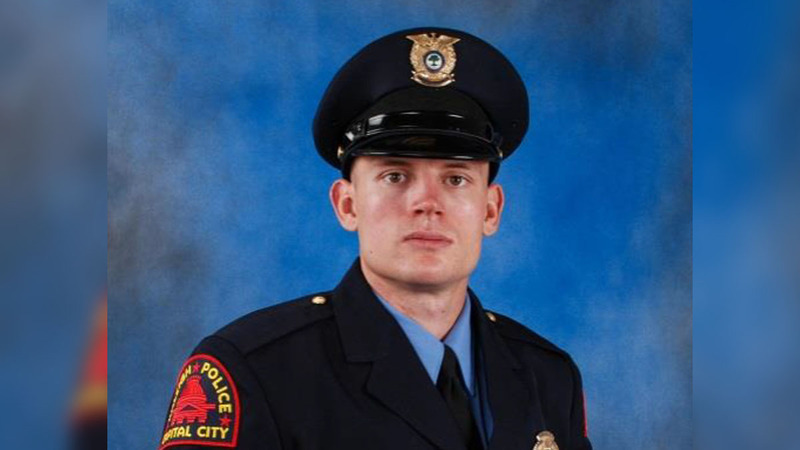 Officer Paul Hale was killed while trying to arrest murder suspect Kwame Mays. Hale was 35 years old.